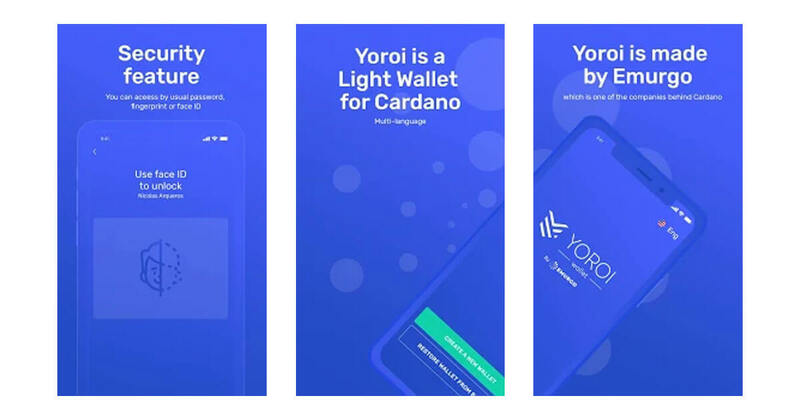 Yoroi wallet allows users to manage Cardano (ADA) cryptocurrency on their phone. 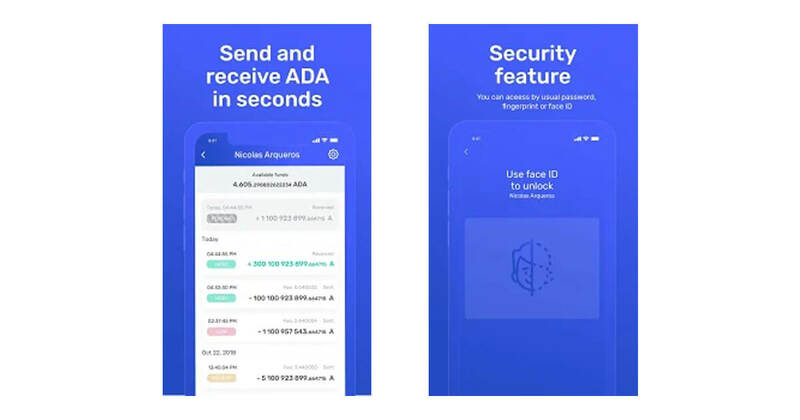 It is a lightweight wallet that launches quickly, allowing users to start sending or receiving ADA in minutes. Yoroi is an Emurgo product, engineered by IOHK. And it follows best practices for software in the industry including a comprehensive security audit. Secure. High-quality code, thoroughly tested, security audited and more to make sure that Yoroi works flawlessly. Private keys are encrypted and never shared with our servers or third party providers. 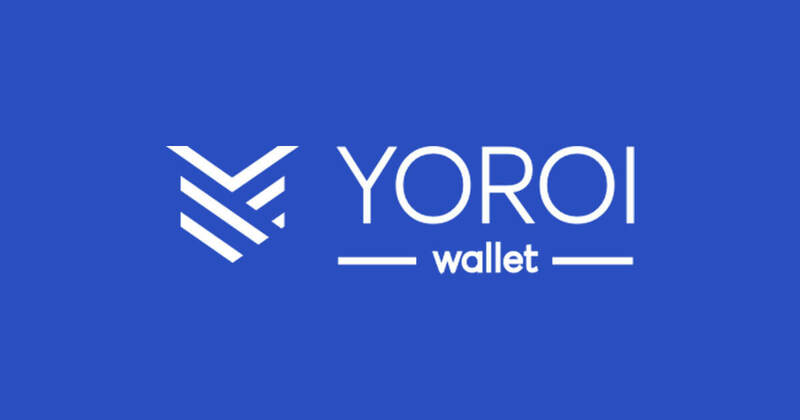 In order to preserve your privacy, Yoroi wallet does not even implement analytics. Fast. Yoroi is a light wallet for Cardano. There is no need to download the blockchain when you open the wallet. So you are ready to send and receive transactions right away. Simple. Yoroi has been carefully designed and constructed to offer a great user experience.